Free weights are one of the best ways to train your body to ensure all muscle groups are worked properly. 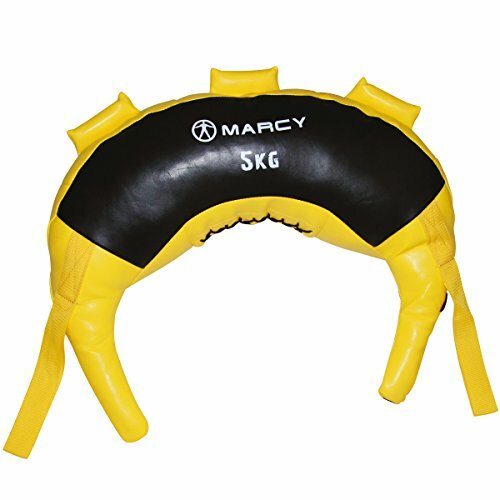 They fit standard 1″ diameter holes. 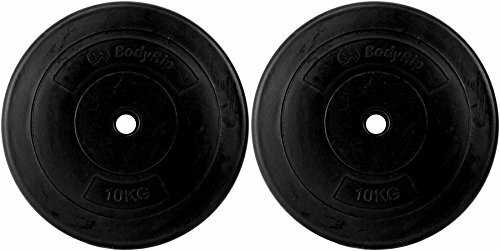 BodyRip Standard 1″ Weight Plates are round with tri-grip handles. They are made of cement with a soft rubber coating. 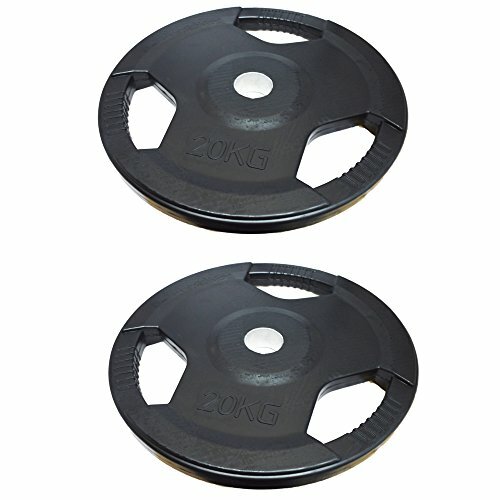 These plates have a one-inch central hole to fit smaller commercial barbells or home gym equipment. 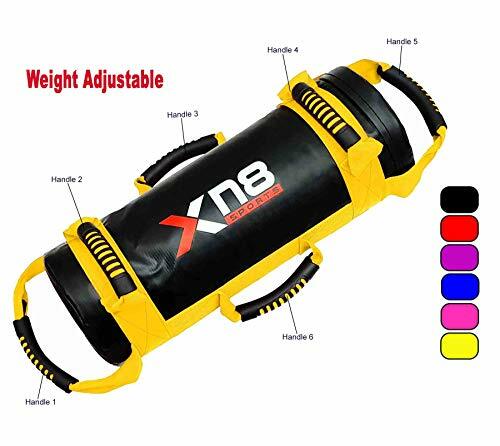 This equipment is considerably lighter and easier to handle than Olympic sized barbells, and is generally a better choice for novice lifters. They have also flat base for wasy storage. Free weights are one of the best ways to train your body to ensure all muscle groups are worked properly. Vinyl Coating. Internal Filler: Sand and Cement.